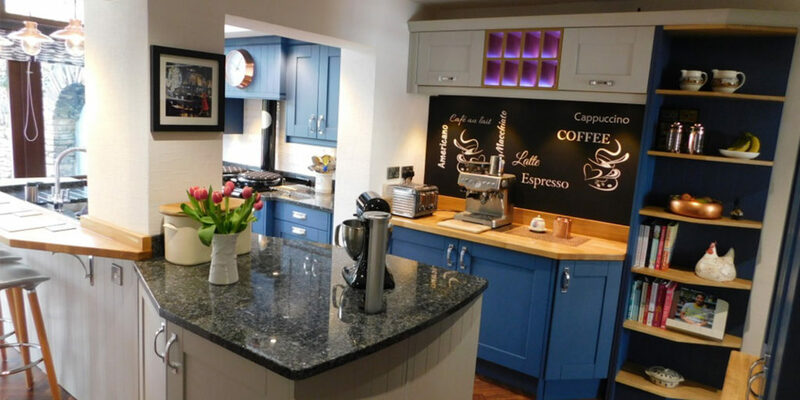 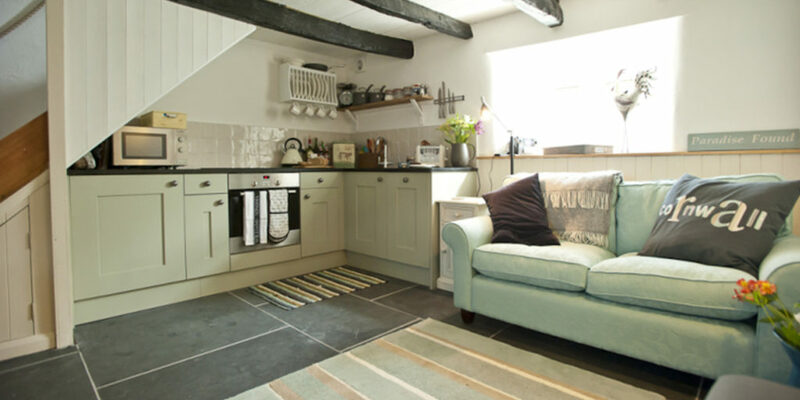 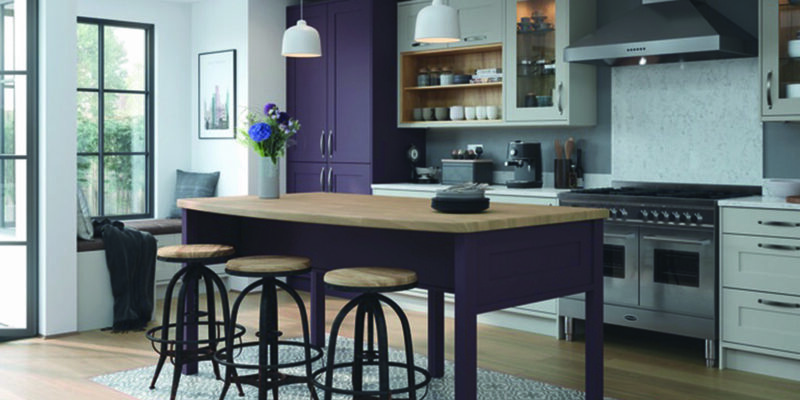 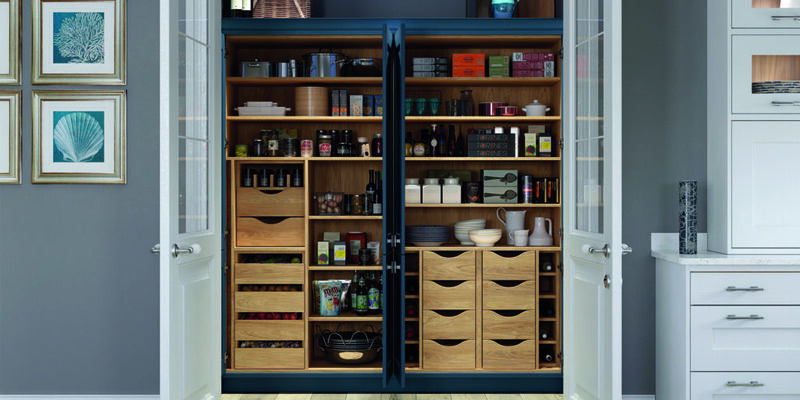 Wadebridge Kitchens prides itself in customer care and attention to detail and are fully committed to installing quality fitted furniture throughout your home. 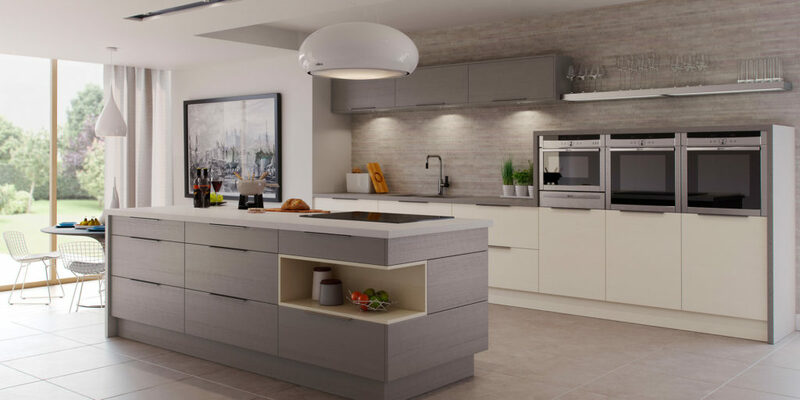 Providing in- house computer design and a full installation service they can create your dream kitchen, bedroom or home office, whatever your budget. 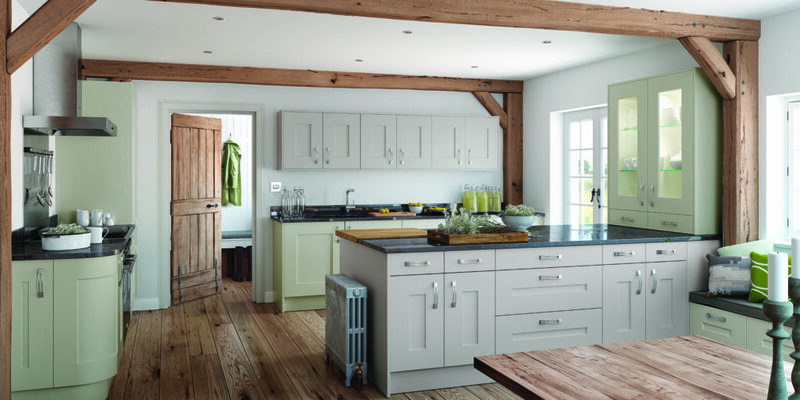 Whether you prefer state of the art modern, minimalist contemporary or homely and traditional Wadebridge Kitchens has something to offer.